Heather Leopard: We Have Our Winners! Is Your Name Below? I'm so excited to announce the winners of my two recent blog hops!!! 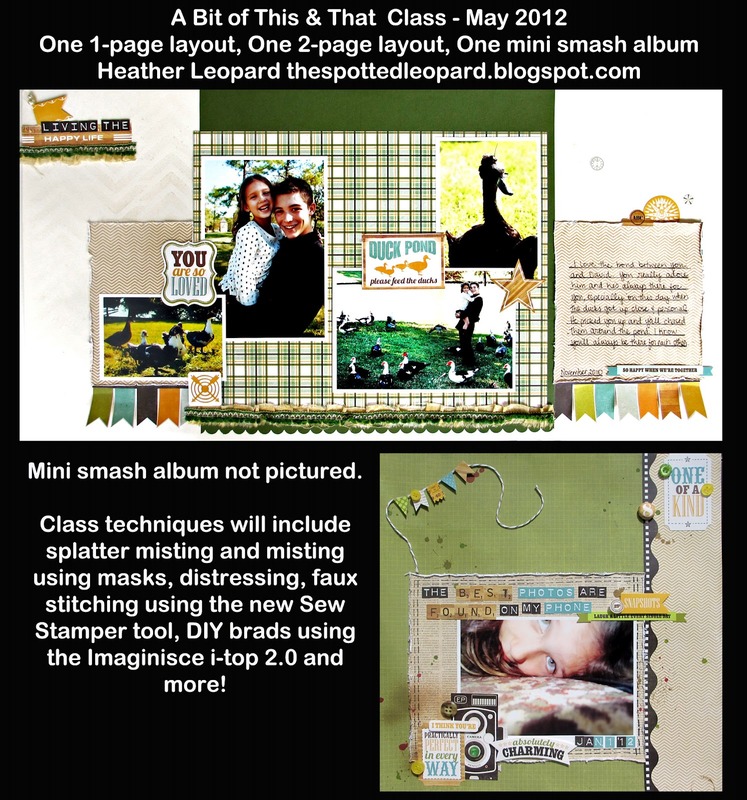 The winner Paper Issues Blog Hop winner is Bethany Becker! Thanks for the blog-love and for following me! I'm off to check out your blog too! Send your info and address to paperissues@gmail.com and Cassie will get it in the mail to you! If you want the latest scrappy goodies 20% off with super great shipping, visit Paper Issues and enter code HEATHER at checkout to get your discount. 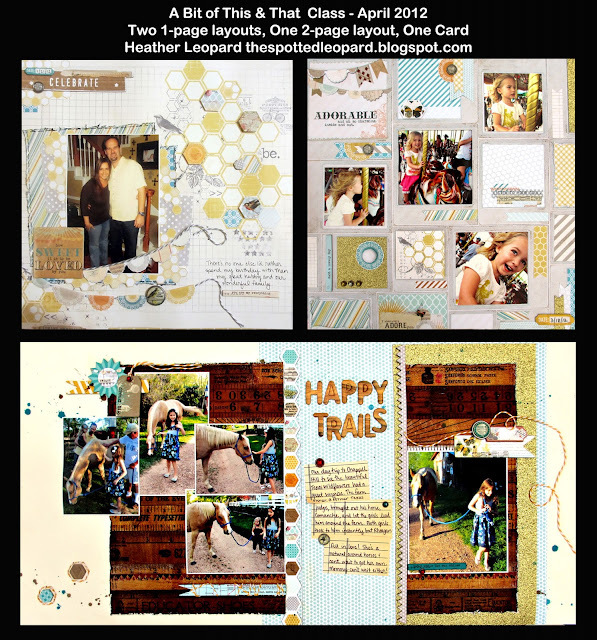 The winner of the Scrapp'n Savvy Blog Hop is Maria V. You have won a free spot in my April 23 class at our local scrapbook store, Scrapp'n Savvy! 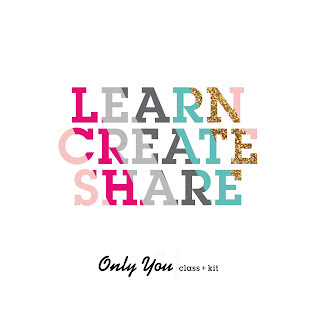 Contact Scrapp'n Savvy at 281-288-7289 to get your free spot in the class. Here's what we'll be creating. There are only 2 spots left so get a friend to sign up and come with you or if you are local to Houston, come create with me! Sign up HERE. Here's a snapshot for my May class. There are 3 spots left so sign up today while you can! Wow thanks! I am so excited!!! Thank you so much! I sent an email!